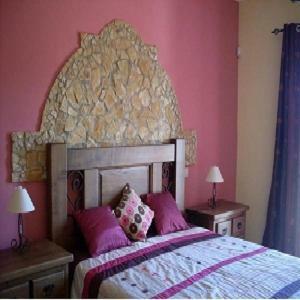 Located in Algoz, Casa Laura offers self-catering accommodation with free WiFi. The air-conditioned unit is 12 km from Albufeira. An oven and a microwave can be found in the kitchen and there is a private bathroom. A TV is provided.